In a Workflow, when Approver Type is "Workflow User Group", I am not sure how to set up notifications to send to that Workflow User Group instead of referencing the Approval User Setup table which only has a field for one Approver ID. - Misunderstanding the purpose of the Approval User Setup Table, or specifically the Approver ID field of that table. 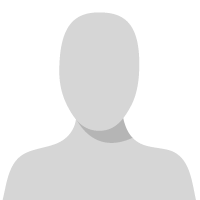 - Misunderstanding how the NOTIFYNOW Job Queue runs or how it determines recipients. I have a Quote approval workflow set up to send Approval Requests to a Workflow User Group. I am having trouble getting Notifications set up to send email to the entire Workflow User Group when a document is pending their approval. Set document status to Pending Approval. 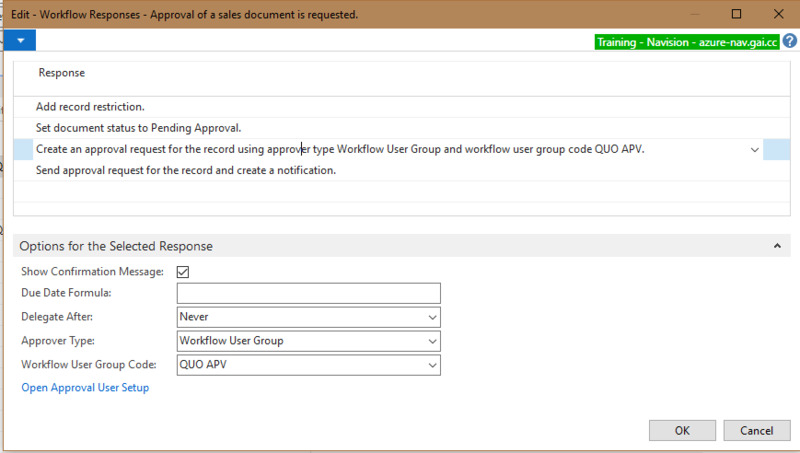 Create an approval request for the record using approver type Workflow User Group and workflow user group code QUO APV. Send approval request for the record and create a notification. It is unclear to me to whom the notification will be sent from looking at the Workflow itself. I would expect the Approver Group to get the notification, however, instead a single user is getting all the notifications - and I didn't specify this user as a recipient anywhere in the setup. The Job Queue Entry "NOTIFYNOW" appears to reference the Approval User Setup table to look for a recipient. This is counterintuitive to me, because I would expect that the entire Workflow User Group get the notification. Even more counterintuitive: as I have not specified an Approver ID, all notifications are being sent to the last Approval User in the list (alphabetically). What am I missing here? Does this Approver ID field need to be filled just so that it can be ignored? Does this Approver ID field store the sole recipient of all notifications regardless of who the Approval Group is? How do I get a Notification AND an Approval Request to go to the same group? You may also need to create a line for approvals in the Notification Setup page. This tells the system how to make the notifications. To reiterate, notifications are sending, but they are sending to a completely unexpected single user who does not appear in any of the setups. I would like notifications for an Approval Request to be sent to the entire Approval Group and I am not sure how to accomplish this.